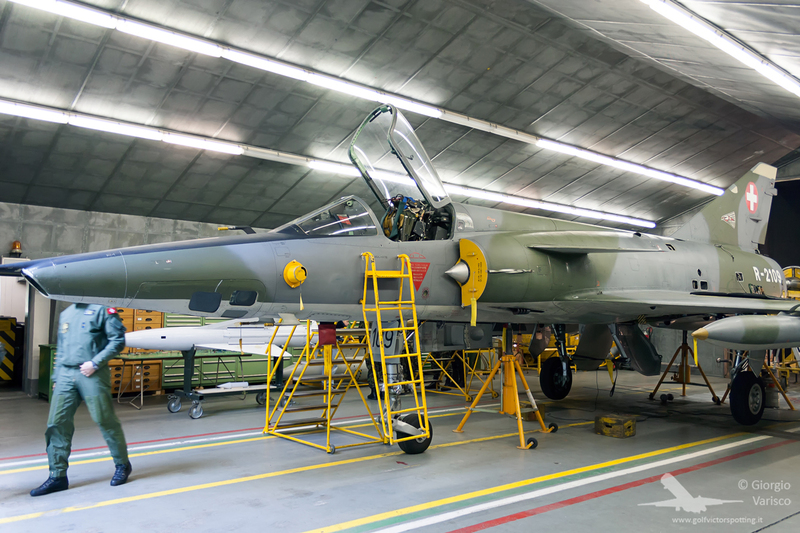 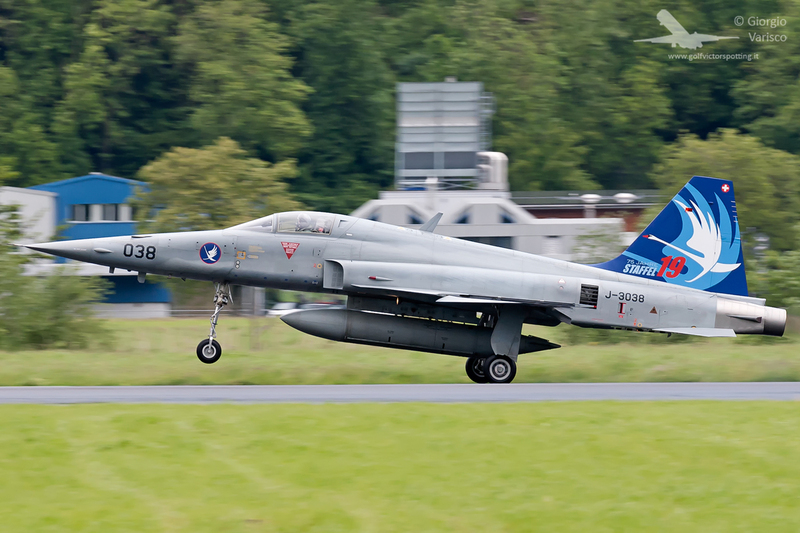 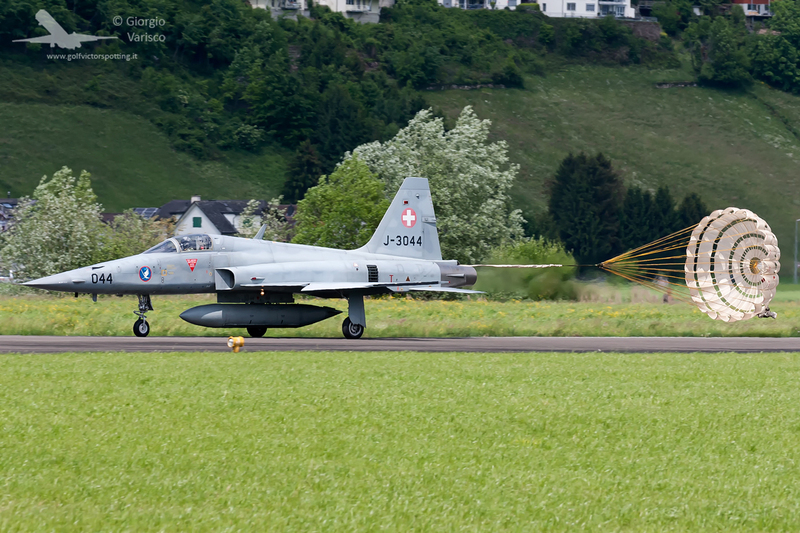 The Swiss Air Force became famous for using several dispersed airbases, in order to enhance its survivability. 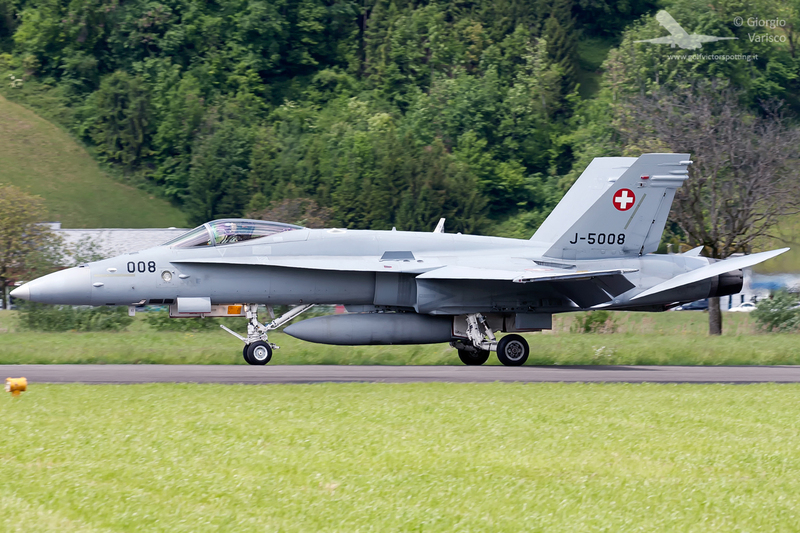 Due to the increase in cost of recent fighter planes (and their consequente decrease in numbers), many airbases were converted for civilian roles, concentrating the airplanes in fewer bases. 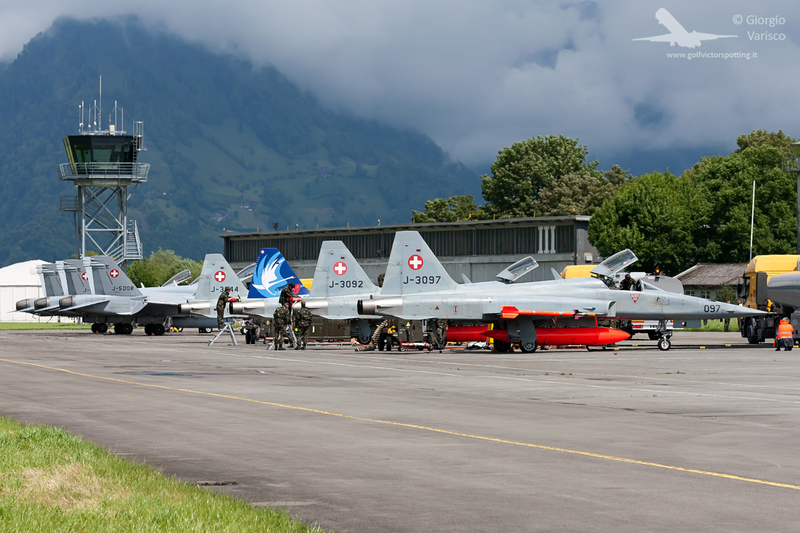 However, some airports are considered “sleeping bases”, ready to be converted in military airbase in few hours. 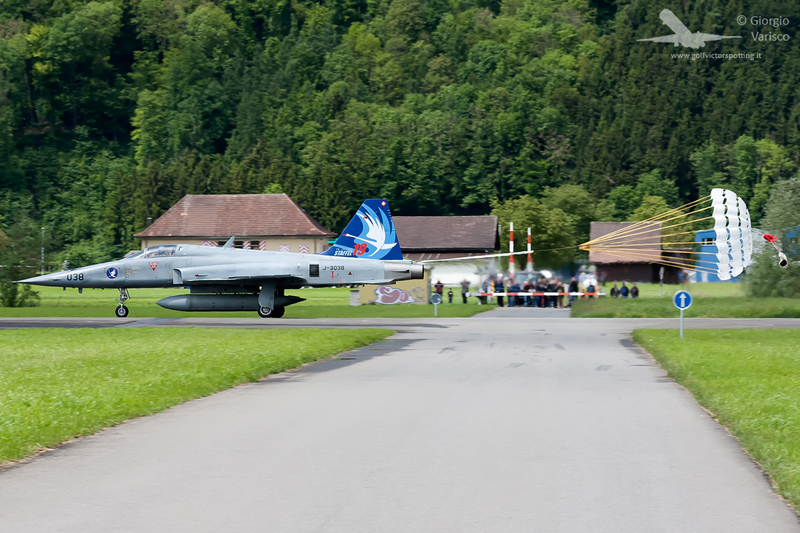 One such airport is Buochs, known for hosting the Pilatus factory. 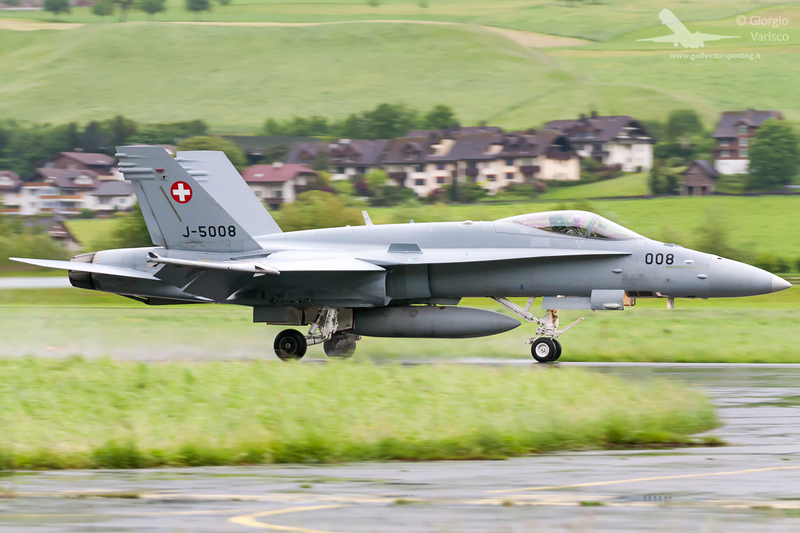 From 13 to 15 may, Buoch hosted the REVITA 2014 exercise, the temporary reactivation of its military section, with the redeployment of 4 F-18s and 4 F-5s. 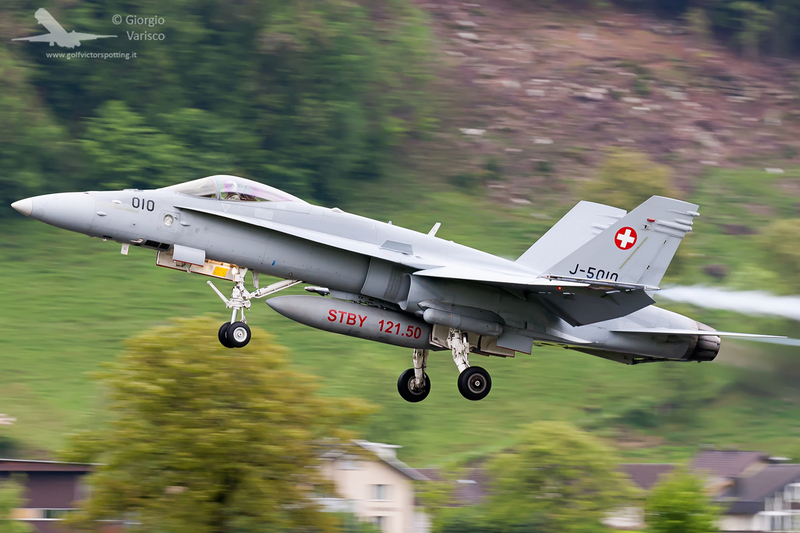 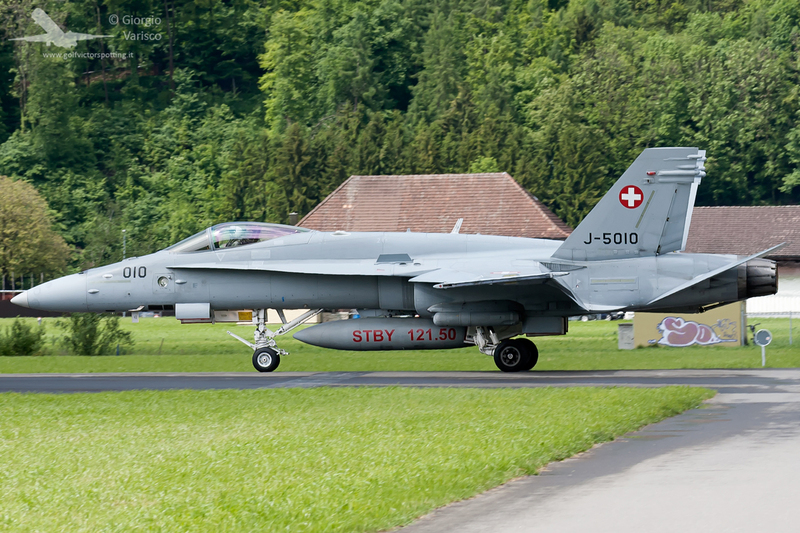 Probably this was the last chance to see Swiss fighters in Buochs, since most probably in 2016 the military area will be closed, leaving only the civilian traffic. 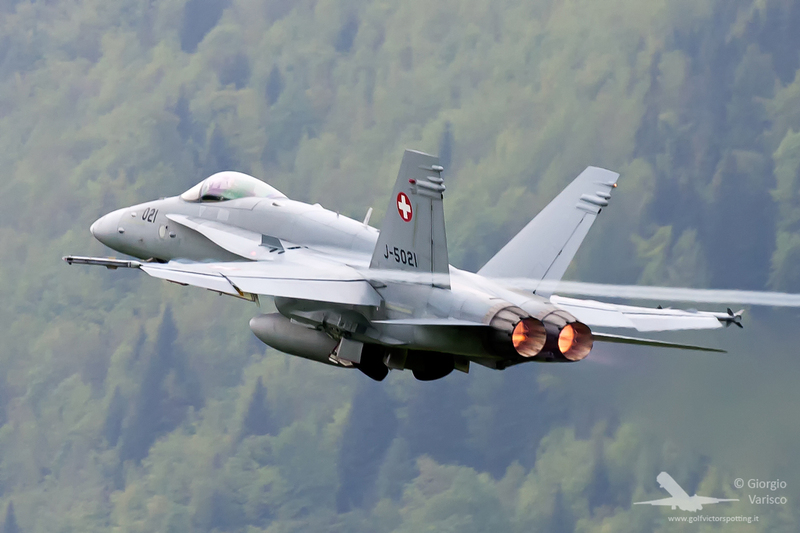 Before posting the photos, I want to tell you about the spotting experience in Buochs. 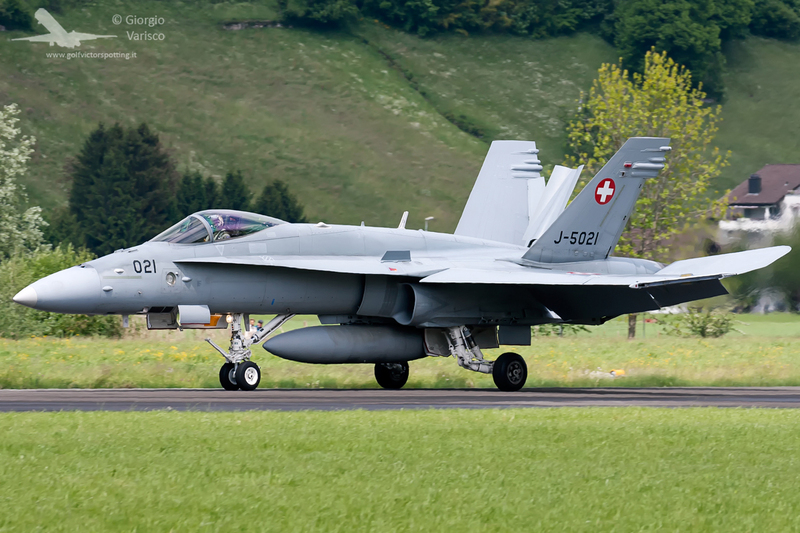 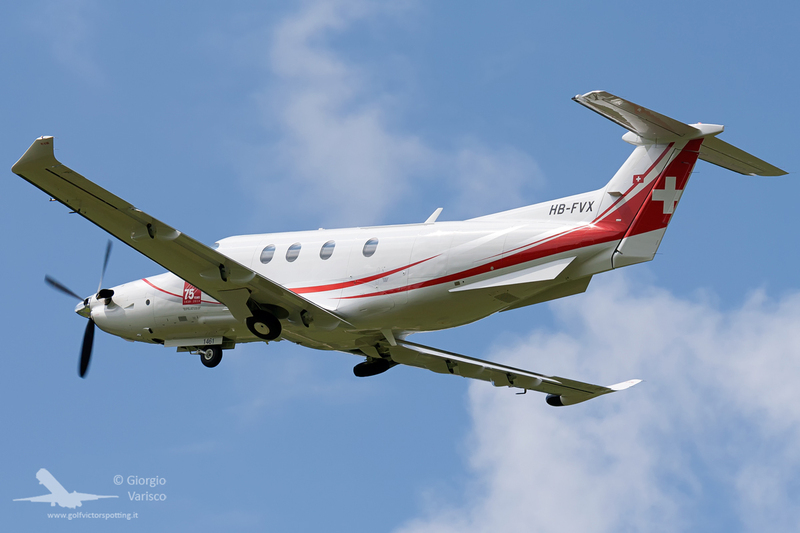 Since I had already made long voyages only to see no flight activity, I wanted to contact the Swiss Air Force to know which was the best day. 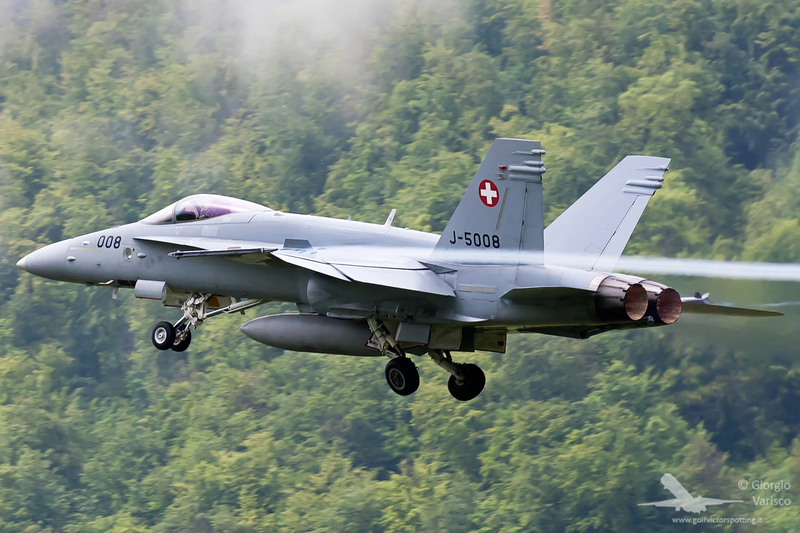 No need to do that: on its website, the Swiss Air Force posted in thorough detail all the flight activities. 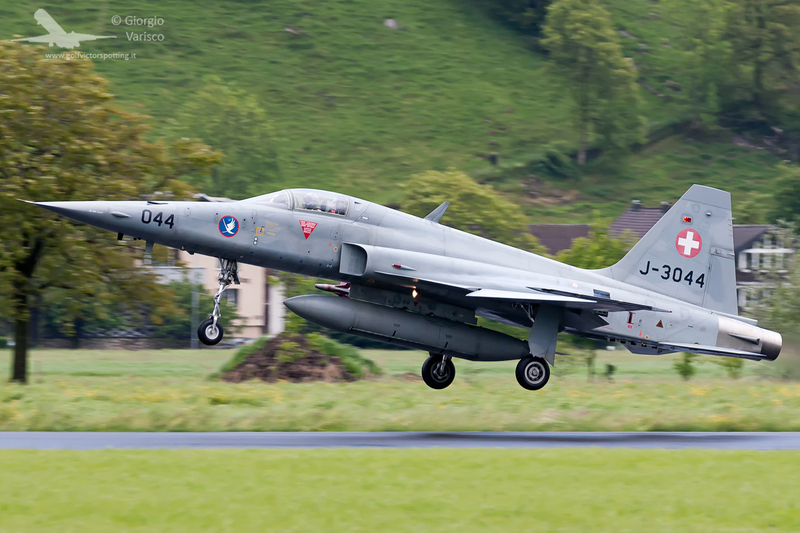 Weather was quite variable: both sun and rain in few minutes. 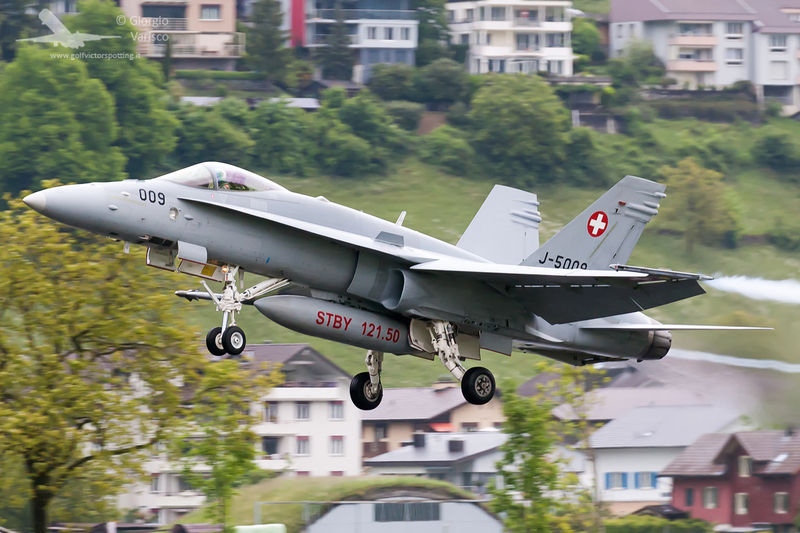 Fortunately, F-18s leave behind nice condensation trails with moist air. 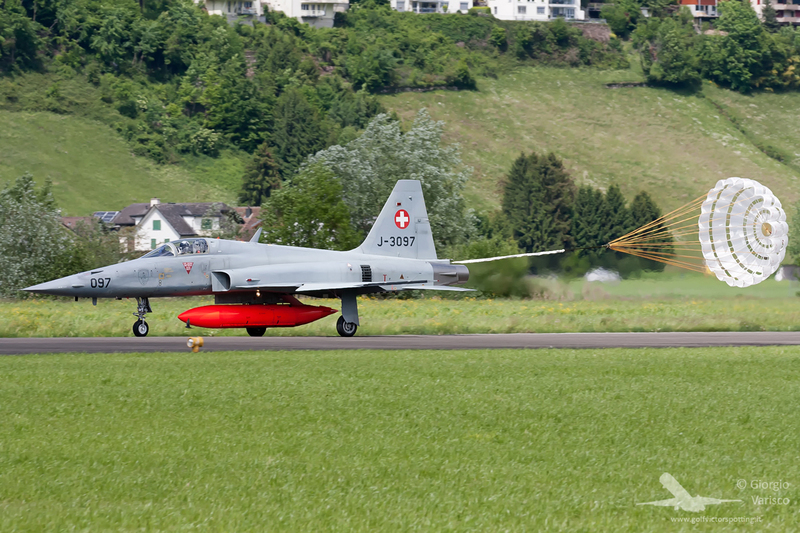 Like many Swiss military airports, Buochs has almost no fences and the runway is crossed by a public road. 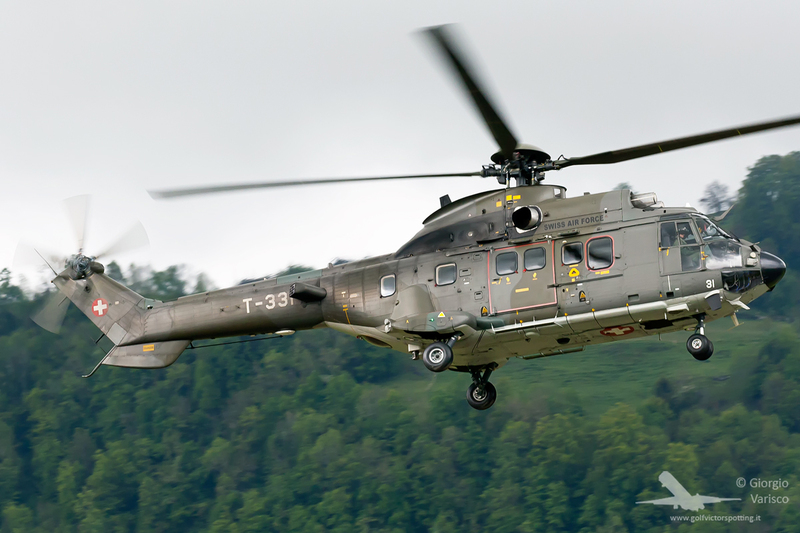 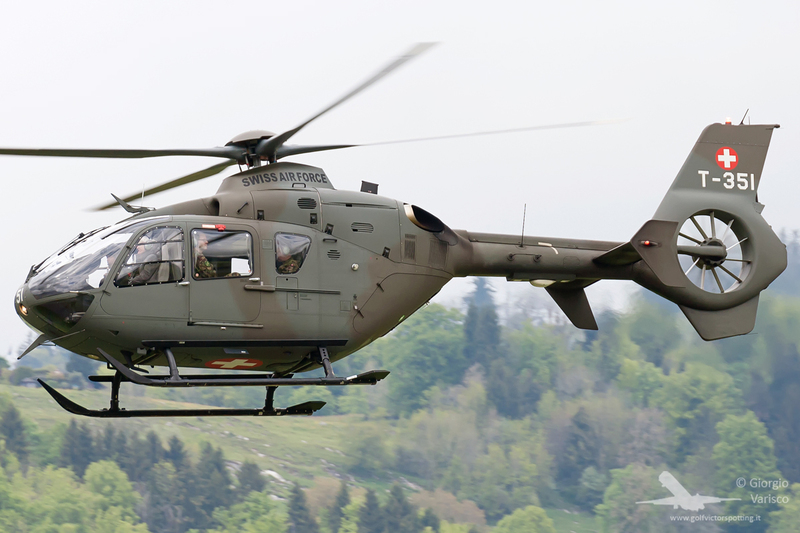 Helicopters used for liaison duties with the nearby Meiringen airbase, from which many fighters were redeployed. 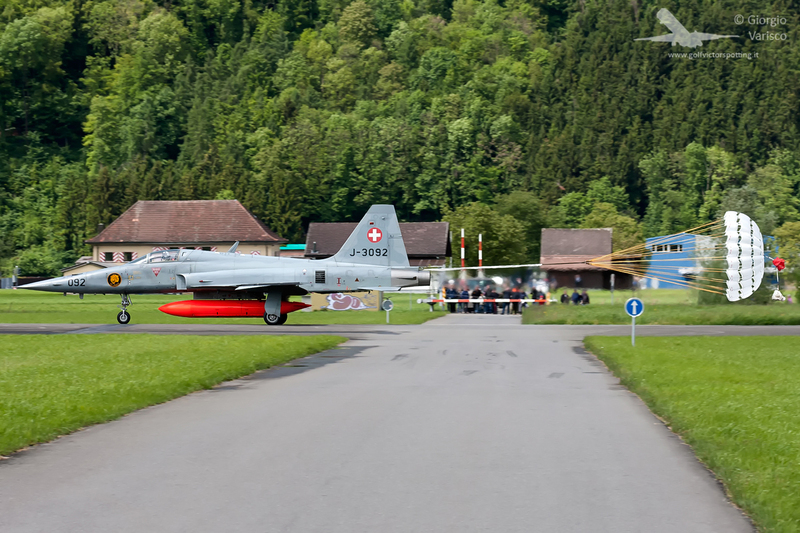 Finally, a visit to Mirage Verein Buochs, a museum dedicated to the Mirage III, which flew here until 2003. 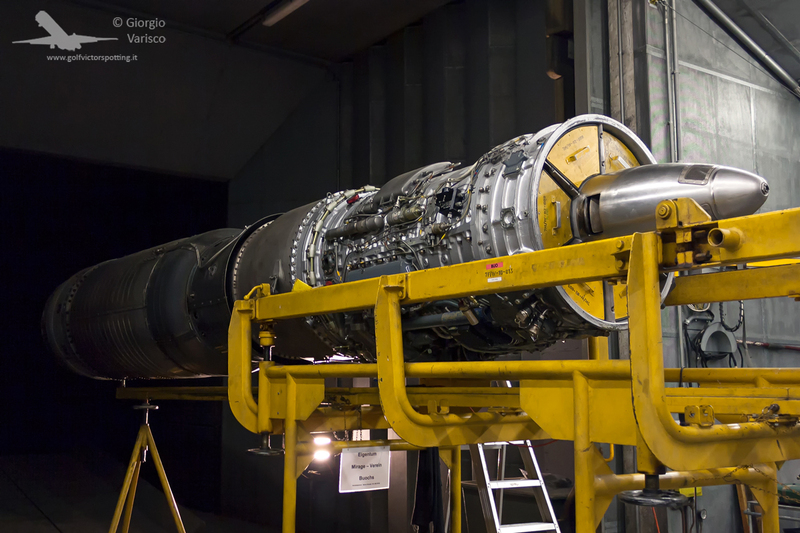 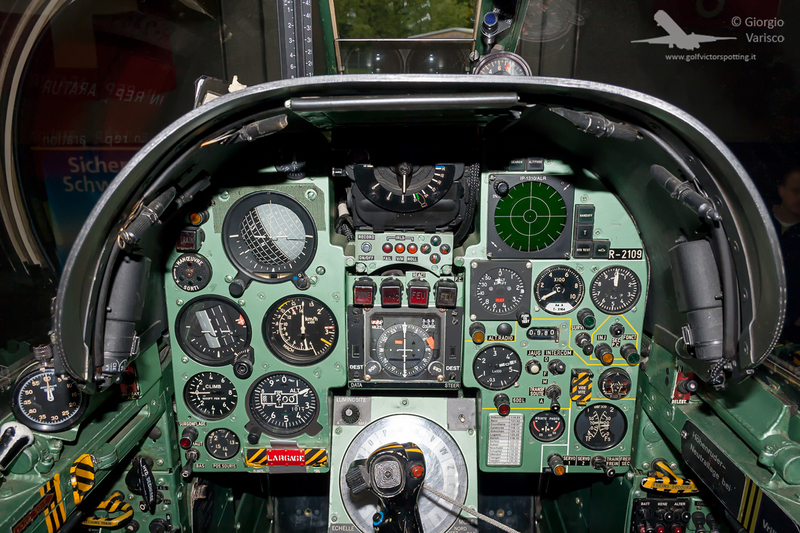 Here there is a recon Mirage IIIRS, with the engine still in working conditions. 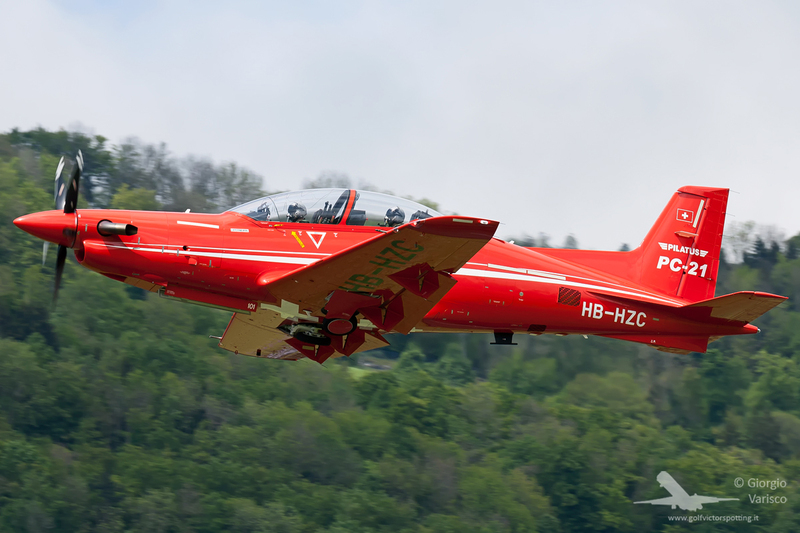 It’s not airworthy anymore, but sometimes it still performs taxi runs.